HÀ NỘI — Lê Quang Liêm secured a silver medal at the Dubai Open chess tournament’s blitz event on Saturday in the UAE. The former world champion Liêm scored 7.5 points after nine matches. His result was on par with winner Mchedlishvili Mikheil of Georgia but Mikheil took the trophy after a tiebreak. 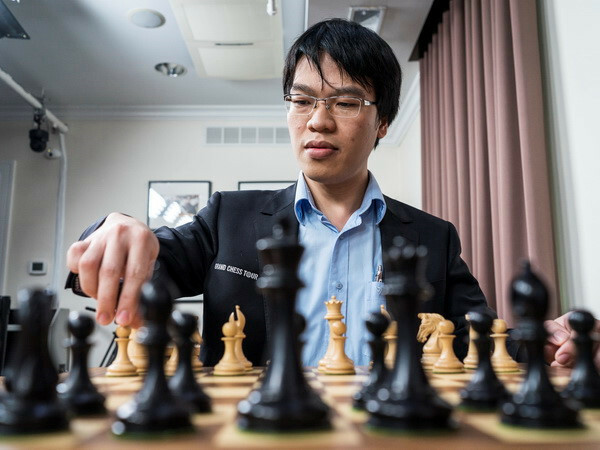 The Vietnamese No 1 Grandmaster pocketed 17 points for his ELO rating and US$800. Liêm is currently in eighth place after six matches.